Home Education New Shareholder Announcement – Hendershot, Cannon & Hisey, P.C. New Shareholder Announcement – Hendershot, Cannon & Hisey, P.C. 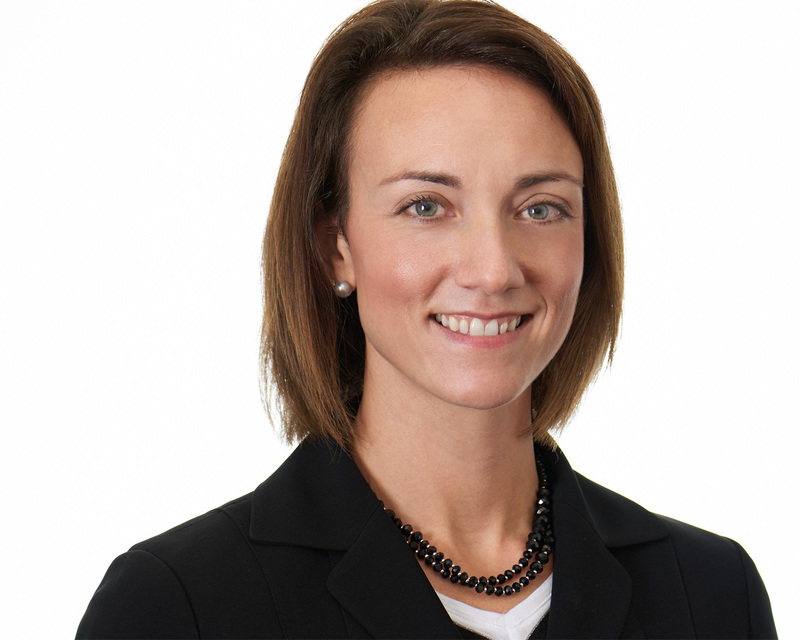 Katie Cowart Has Become a Shareholder in Hendershot, Cannon & Hisey, P.C. HOUSTON, August 20, 2018 – Hendershot, Cannon & Hisey, P.C., a leading Texas full-service business, health, and family law firm, is pleased to announce Katie Cowart has been named its newest shareholder, effective from Aug. 1, 2018. Her new shareholder role strengthens the firm’s core business practice areas and adds further depth to the firm’s offering. Ms. Cowart has been with the firm since 2007 and already has wealth of experience in her respective areas of expertise. Ms. Cowart received her undergraduate degree from Bluefield College and relocated to Houston, Texas to attend South Texas College of Law. She received her Doctor of Jurisprudence from South Texas in 2005 and was admitted to the State Bar of Texas that same year. Additionally, Ms. Cowart was admitted to the State Bar of Oklahoma in 2012. While attending South Texas, Ms. Cowart was a member of the varsity mock trial and moot court teams. Her team received the best brief award at the J. Braxton Craven National Moot Court Tournament in 2004. Ms. Cowart is admitted to practice in the United States District Courts of Southern, Northern and Eastern Districts of Texas, as well as the Fifth Circuit Court of Appeals. Ms. Cowart’s practice primarily focuses on business litigation, including such areas as general contract disputes, employment disputes, non-compete disputes, theft of trade secrets, shareholder disputes and business acquisitions and dissolutions and all phases of litigation. Ms. Cowart also has extensive experience representing various types of medical service providers and individual practitioners on compliance with healthcare rules and regulations including, but not limited to HIPAA, Stark, Anti-Fraud and Abuse, False Claims Act, and Texas Illegal Remuneration Act. Further, Ms. Cowart has also represented and advised various medical providers on ERISA and HIPAA matters. Ms. Cowart has also represented various medical entities and practitioners in governmental investigations and proceedings for violation of healthcare rules and regulations, including but not limited to Stark, Anti-Fraud and Abuse and the False Claims Act. Ms. Cowart is committed to obtaining the best results for her clients. To that end, Ms. Cowart and the attorneys at Hendershot, Cannon & Hisey work closely with their clients to outline an aggressive, detailed strategy and course of action for the discovery phase, motion phase and trial phase of litigation. We are honored to welcome Ms. Cowart to the shareholder team, and fully expect that she will continue to use the experience, skill and work ethic she has demonstrated since joining our firm to achieve the best results for our clients. Ms. Cowart will continue to be advising clients primarily in the above-mentioned fields of employment and labor law, privacy and data protection law, and litigation. We are honored to welcome Ms. Cowart to the shareholder team, and fully expect that she will continue to use the experience, skill and work ethic she has demonstrated since joining our firm to achieve the best results for our clients. About Hendershot, Cannon & Hisey, P.C. Founded in 1987, our business, health, family, and divorce attorneys leverage more than 130 years of collective experience to guide clients across Texas, and the U.S., through complex legal matters in a range of industries. From complex litigation, business transactions, health care law, and OSHA to a diverse divorce and family law practice, we focus on tailoring our services and strategies to our clients’ unique needs and goals. Whether it be a business or family law matter, we know success is predicated by customized counsel, extensive legal knowledge, and being more prepared than your opponent. Hendershot, Cannon, & Hisey, P.C. Source: Hendershot, Cannon & Hisey, P.C.